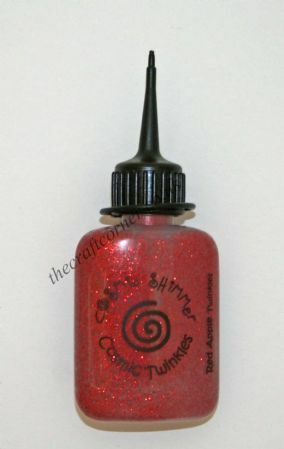 Art Glitter is a range of glues and glitters. 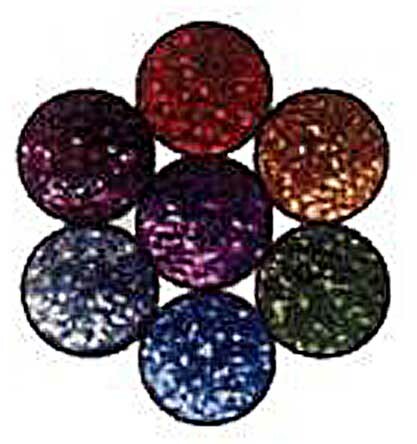 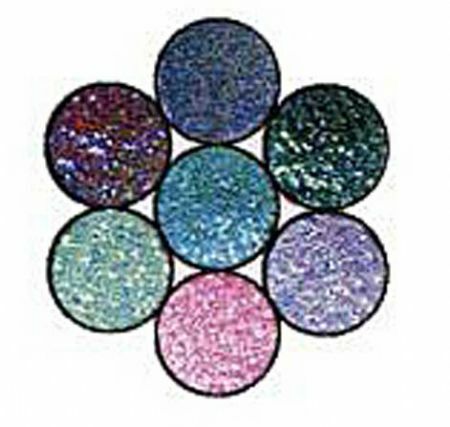 The glitters are very fine and are perfect for making medallions and adding a bit of glitz. 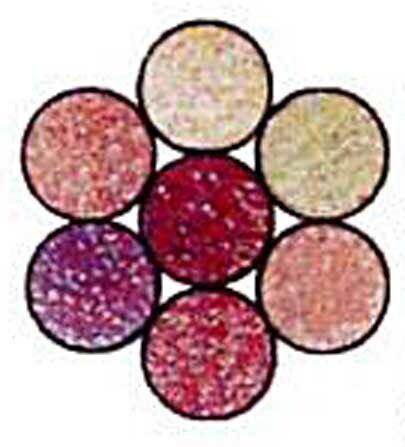 The tubes may be small but it goes a long, long way.